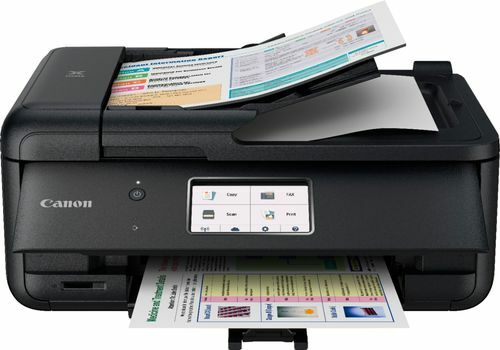 FeaturesEasy Replenish With a printer set up for Easy Replenish, you'll automatically receive shipments of the ink you need. 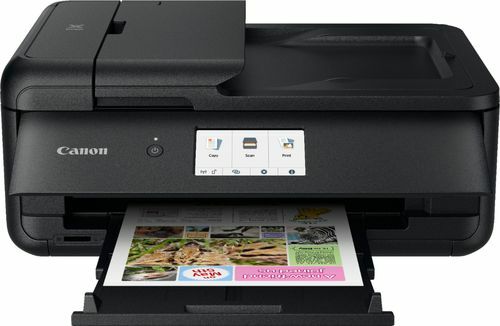 The printer monitors its own ink levels, so you'll only receive ink when you need it. 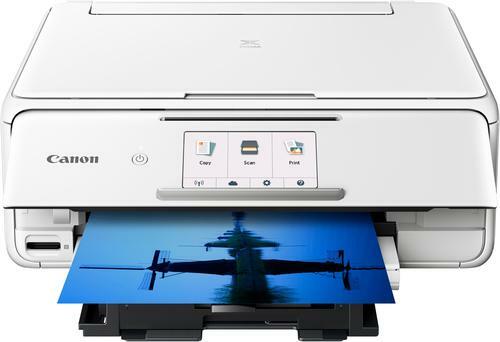 Prints up to 15 ISO ipm* in black and up to 10 ISO ipm* in color Produces a 4" x 6" photo-quality print in as little as 37 seconds. 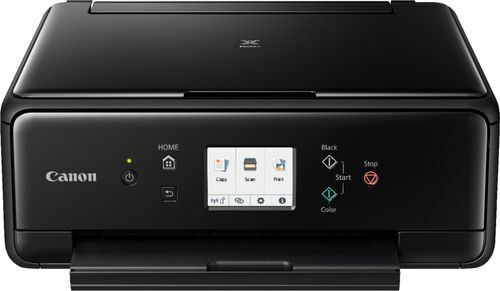 Ideal for home or small business use Offers excellent print quality for photos and documents and accepts a variety of paper types and sizes. 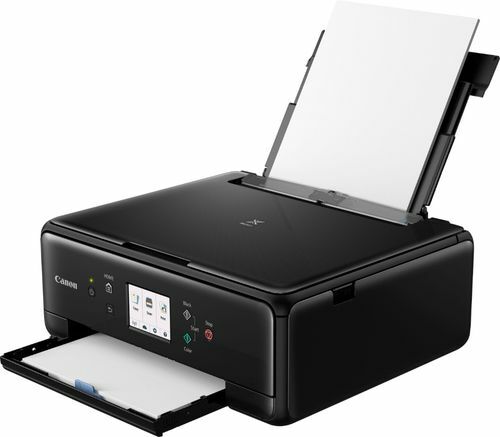 Wireless and mobile printing capability Connect computers or devices easily with built-in Wi-Fi. Plus, print from your mobile device and from select online cloud services with Canon's free mobile printing app or Apple® AirPrint. Edit and organize your photos The My Image Garden software provides filter effects and automatic layout suggestions for customizing your prints, calendar view for easy organizing and more. Five individual ink tanks are economical Replace the ink tank you need when a color runs out. 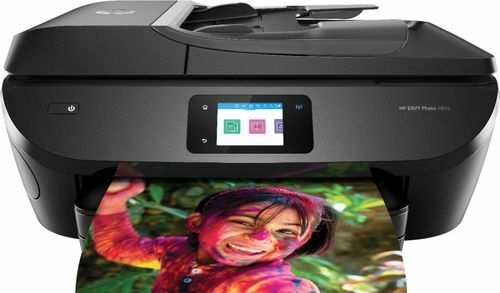 Four dye-based inks produce vivid color in photos, and the pigment-based black ink produces crisp text. Standard paper handling Features a 100-sheet rear paper tray, 100-sheet front paper cassette and 20-sheet ADF. 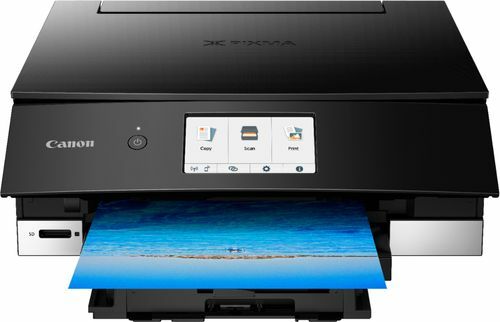 3" LCD touch screen Easily input commands for printing, copying and scanning directly from the printer. USB port for simple connectivity Offers a standard connection to your PC. 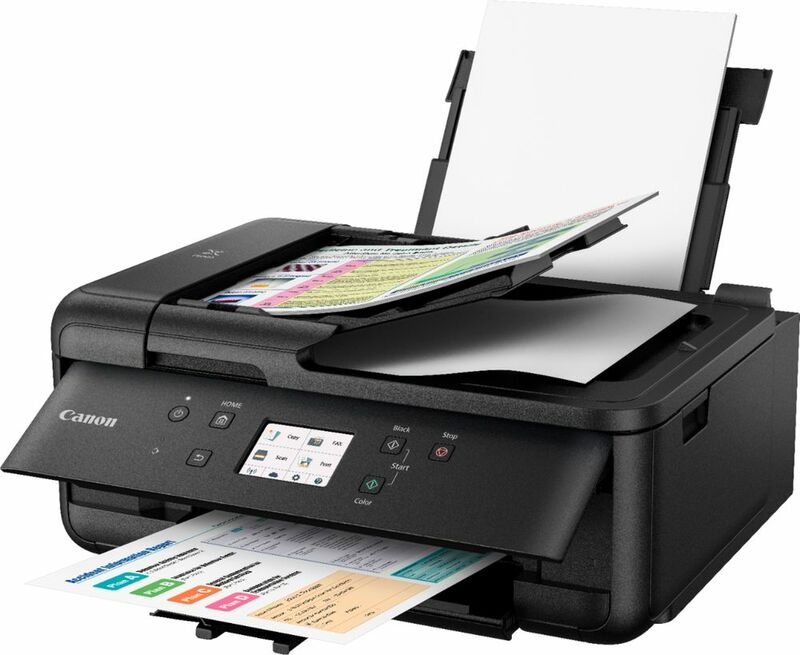 Scanner with color CIS (Contact Image Sensor) Allows you to scan documents in up to 1200 x 2400 dpi optical resolution and in up to 19200 dpi interpolated resolution, so you can enjoy faithful document reproduction. 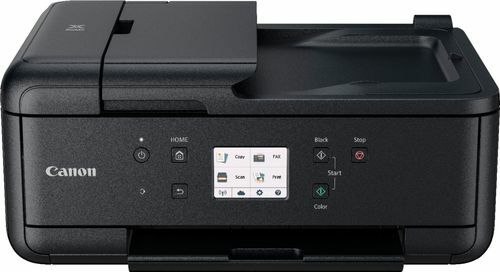 More print, copy and scan solutions Automatically print two-sided documents, scan documents to your computer or directly to e-mail, send quick faxes and more. 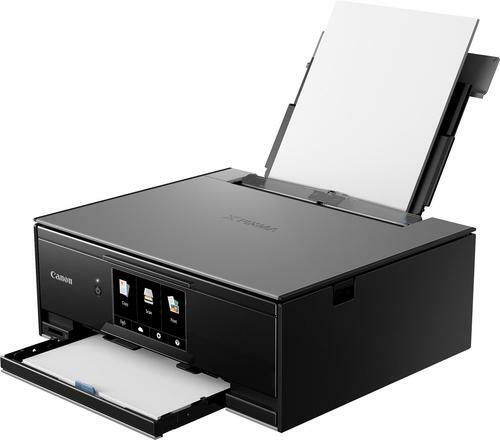 Fast borderless photo printing Print a beautiful borderless 4" x 6" photo in approximately 37 seconds. 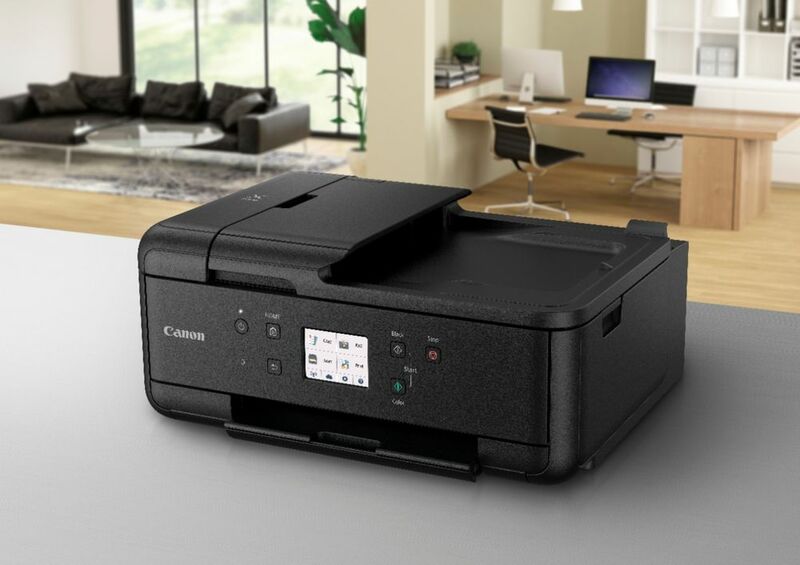 Automatic power on/off This convenient feature automatically powers up the printer whenever you send a photo or document to be printed.